Brady and Taylor's Rehearsal Dinner was a beautiful evening filled with friends and family. 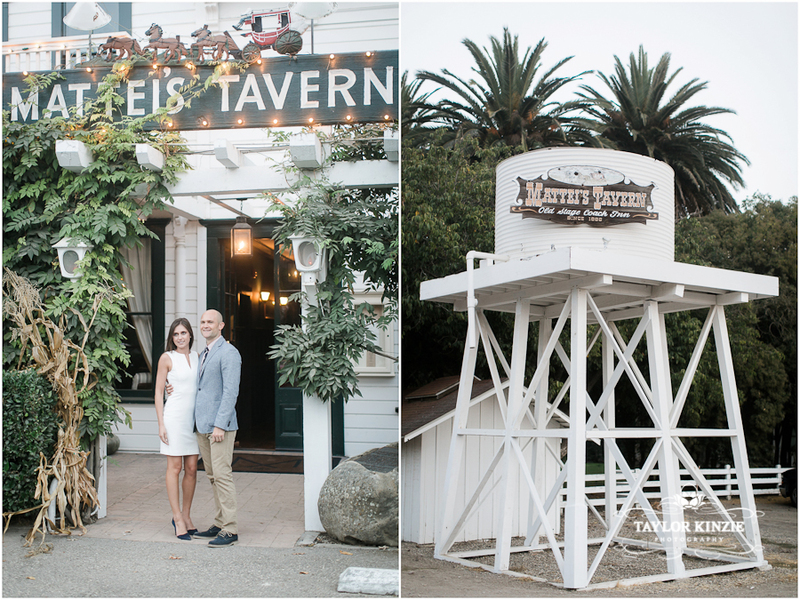 From the table settings to the rustic decor of Mattei's Tavern in Los Olivos, every detail had its own warm character. It was lovely to witness the laughter growing louder throughout the night as the wine continued to flow. Nothing is better than an intimate gathering with the people who love you the most. Thank you to Lisa Marie Photography for asking me to 2nd shoot this with you!